When I was younger, I saw several of these installed in different location around town. Especially around schools, office buildings and parks. 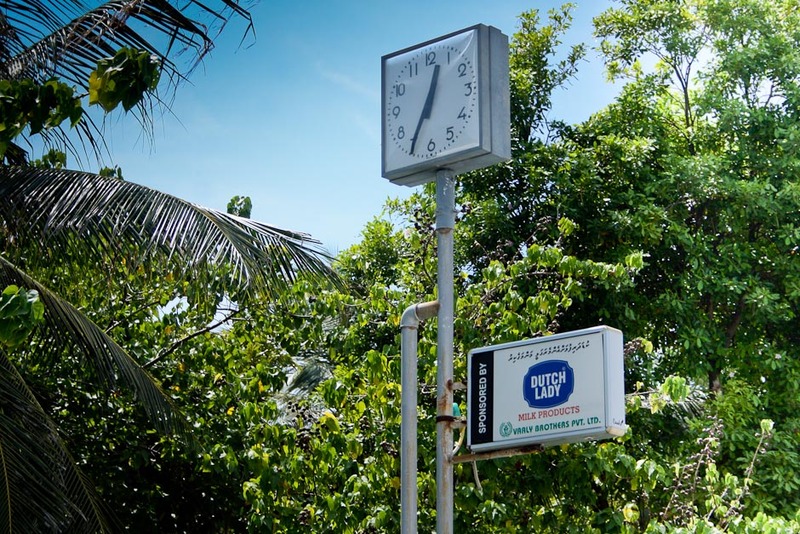 These were mostly funded by advertising, each clock post had a at least one billboard of a sponsoring company or an ad of a product they sold. I don't know if it was bad planning, poor maintenance or a combination of other factors, only a few of these clock posts survive today. Even fewer tell accurate time. The RADO clock above the old Reefside was a national symbol. It was followed by large digital clocks near important areas such as outside Aminiya School. what happened to them?